I know. Ha. ha. ha. Not the funniest joke in the world, but you get my point. Because when I really get to thinking, there isn't much in this world I love more than laughing. Really laughing. I'm talking, the ugly kind of laughing, when snorts sneak out, your face gets all wrinkly, and if something is really funny, well, let's just say a change of pants may be in order. Just like giving a hug or a kiss, laughing is universal. It's the same in every language. Not to mention that it just feels so darn good to laugh. Am I right or am I right? I mean, a guy can be a Ryan Gosling clone, with all the money in the bank, but if he's dead as a doornob? Outta the game sucker! Same goes with friends. I don't know about you, but I tend to hold on tightly to the ones who make me laugh 'til I cry. Like I said earlier, laughing is universal. Two blondes walk into a bar. You'd think one of them would have seen it. A grasshopper walks into a bar. The bartender says, "we have a drink named after you!" The grasshopper says, "really? You have a drink named Bob?" 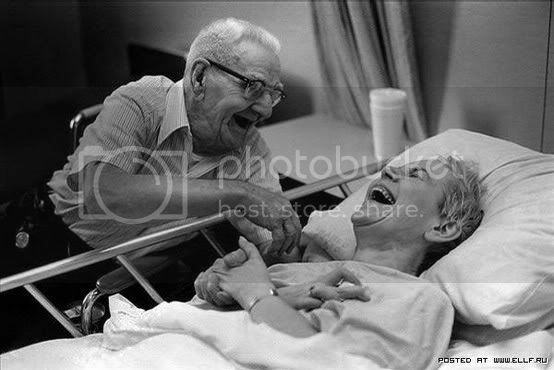 Just remember...as cliche as it is, laughter really is the best medicine. Even the ugly, scrunched up nose, wrinkled eyes kind of laugh. An Irishman walks past a bar....hey, it could happen. THANK YOU SO MUCH RAVEN! Laughter is ALWAYS the best medicine. Now go get to know her. You can thank me later. LOVE, LOVE, LOVE this post! I was just talking to my bestie last night about the most ridiculous things and thinking....pee-your-pants laughing is the best.thing.ever. Lol, Raven always gives a good laugh! What a cute little reminder. Laughter really is the best medicine :) love this! I love Raven! :) I tried her upsexy joke last night! She's hilarious! awwww My Shay baby! Your intro was so sweet!! I may love you more than you love me, however. finally posted the link on my bloggy!! gosh I just love you, I do. and that DDHP of yours. i can always count on raven to give me those scrunch faced laughs. couldn't imagine what kind of faces or pants that would need to be changed if i met her in person. 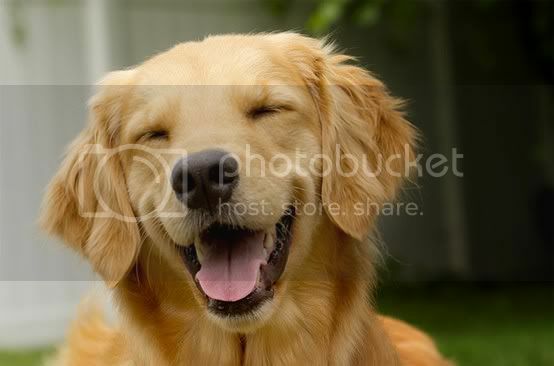 and the dog smiling...makes me so happy!! Love Raven this is too cute! Such a cute post. Laughing is contagious. I found your blog off of Raven's and I am excited to be a new reader! I love this post! But am I the only one that doesn't get the grasshopper one? ravey-poo i love you! seriously the best! and you are SOOOO right...laughter and sense of humor is SO SO SO important! um and you and the word "ugly"....totally could never even belong in the same sentence. i love Raven ... one of my absolutely favorite bloggers! love love LOVE me some Raven!!! Enter to win 5 free shirts from STYLEMINT! 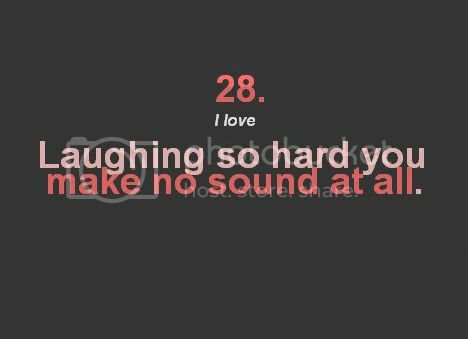 I love the laugh where you dont make a noise =] Bet it looks ridiculous though!